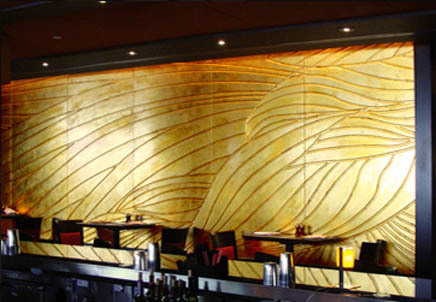 The architect wanted the carved panel behind the bar to be striking and attention-grabbing. 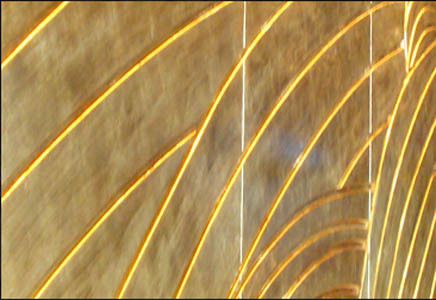 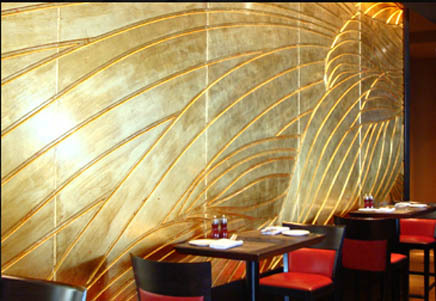 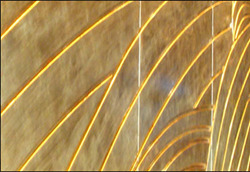 ATS Studios' solution was to apply a custom "gold-leaf" finish to the panel. 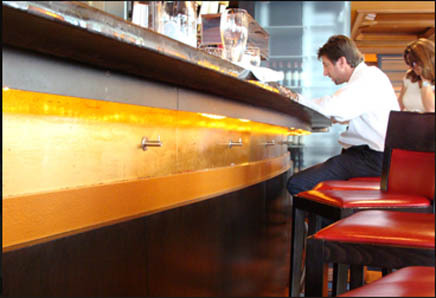 ATS Studios further enhanced the effect by carrying them to a six-inch band that encircles the front of the bar, resulting in a cocktail lounge that could be described as "unforgettable."